ALLAN HOLDSWORTH With I.O.U. 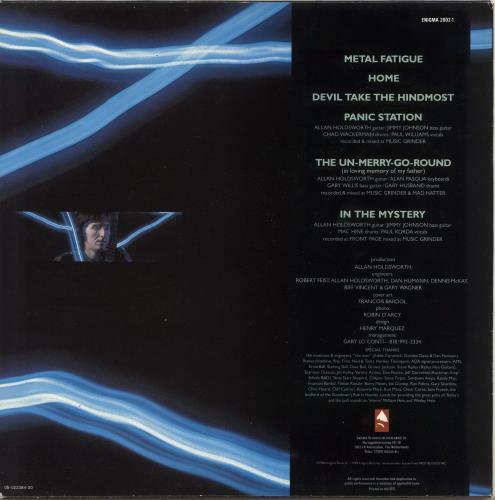 Metal Fatigue (1985 Dutch 6-track Enigma Records label vinyl LP album, glossy picture sleeve. The sleeve has light wear and the vinyl appears barely played). 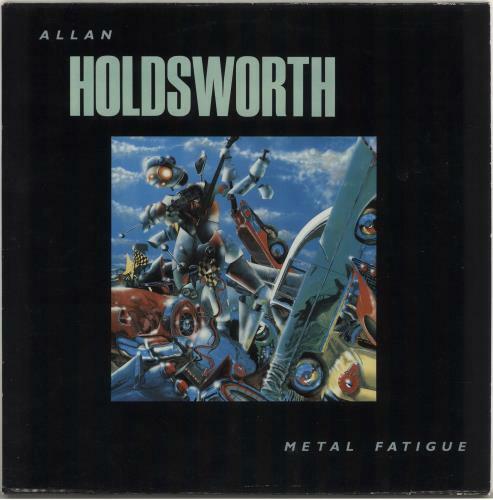 or visit our Allan Holdsworth image gallery.